PH Reagent Color liquid test. 1. Add 3 drops of ph test liquid into a small amount of water sample and shake or stir to mix. 2. The water will undergo a color change. Compare with the color chart. 3. Do not ingest and avoid contact with eyes. Keep sealed. Shake before use. Test any liquid to see its PH level. 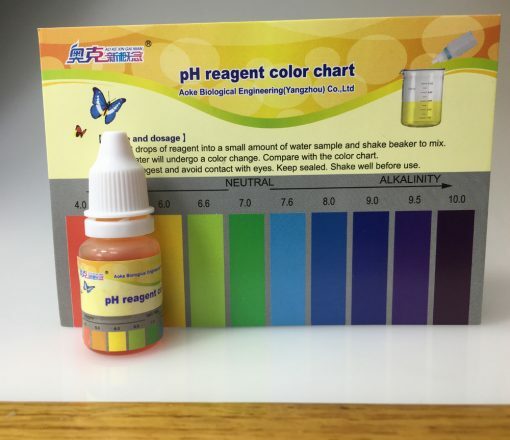 Every bottle comes with a ph test chart. 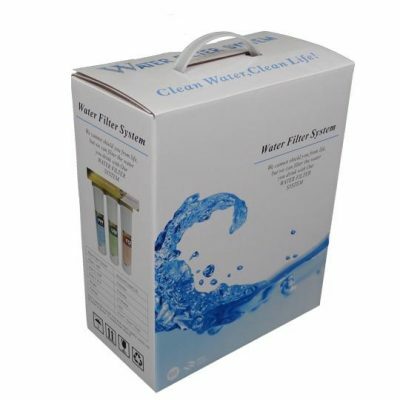 Rain, bottled water, tap, Alkaline water, and even test your Urine. 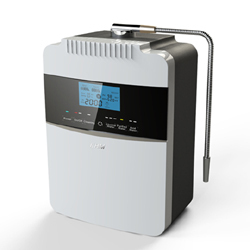 Find out how alkaline or ph the water you are drinking is.